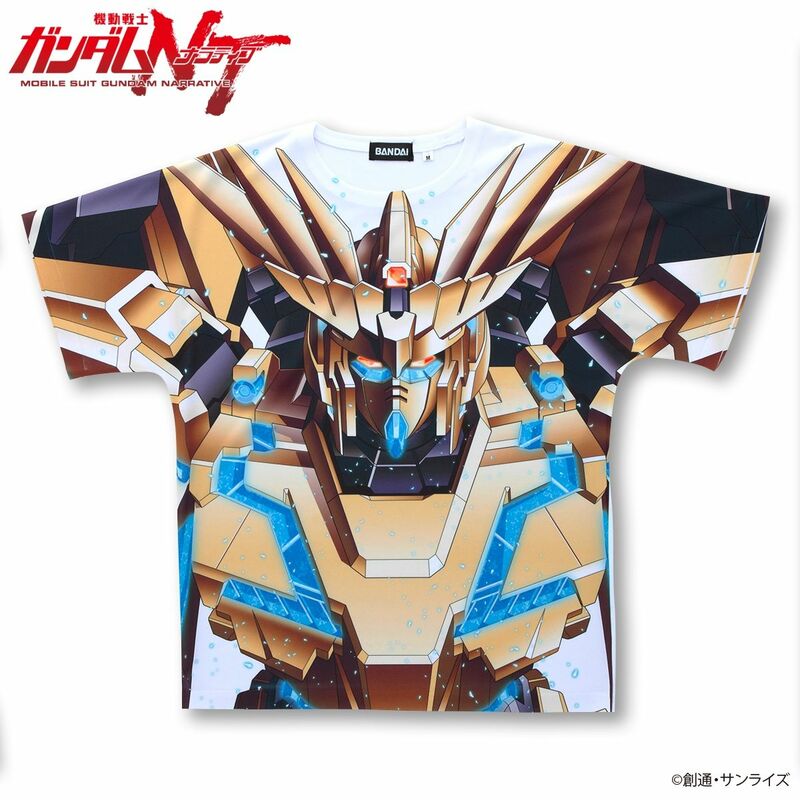 This is the Mobile Suit Gundam NT Full Panel T-shirt. All the space in the front of the T-shirt is used to print the illustration. 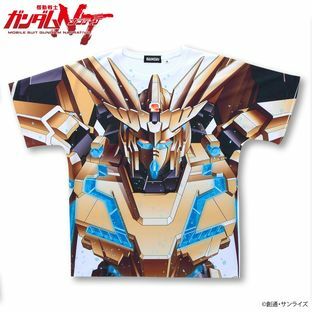 This design is ＂RX-0 UNICORN GUNDAM 03 PHENEX＂. "May Slightly Differ From the Actual Product.